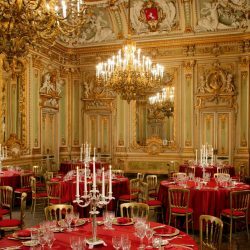 The following are a number of venues that Event Planner Ltd suggests for your events. Get in touch for the best deals possible. Venue owners who would like to list their venues are kindly requested to email us on [email protected] in order to arrange a viewing. 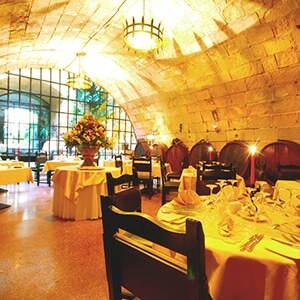 The elegant Pergola Hotel is situated in the heart of Mellieha, in Malta’s northern hemisphere. Offering luxurious accommodation, as well as splendid venues, this hotel offers the capability of accommodating all sorts of events, be it large-scale events such as weddings, or corporate events, or birthday parties, anniversaries, or other celebrations. 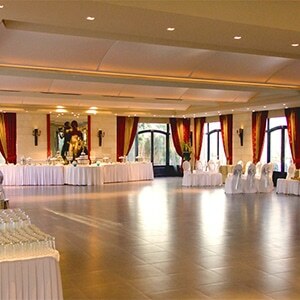 The Adenau Hall and Visitara Suites offer an incomparable setting for a stand up reception of up to 100 persons, or a seated one for up to 60. As part of their amenities, they also include a children’s play area, variable lighting, courtesy rooms, storage rooms, a smoking balcony, as well as restrooms that cater for those with special needs. The Anvil Pub is a few minutes away from the clubs in the Paceville area. 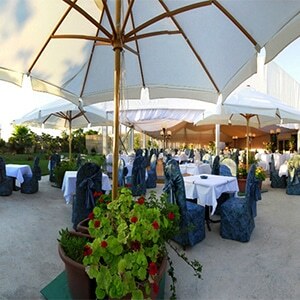 The venue has an inside and a spacious outdoor area. It is mostly known for pre drinking and its home-made drinks. Aria Complex is Malta’s newest, coolest, state of the art venue on the Maltese market. Featuring a unique, transparent canopy covering most of the venue, it is a year round operation taking up to 3,500 people. In addition, Aria Complex features as series of self-contained spaces tailored to meet the requirements of any event type and size, ranging from venues for 250 pax to the main area catering for over 2000 pax. The main area includes two swimming pools and a shallow pool. 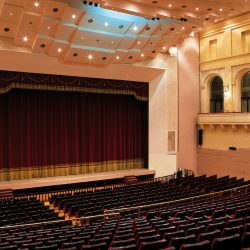 The Atlantis Event Centre has a number of performance spaces, catering for elaborate concerts and awards nights through to intimate plays and recitals. The Atlantis Room offers an intimate 320 seat theatre or 800 standing. Perfect for comedy, live music, cabaret and theatre. 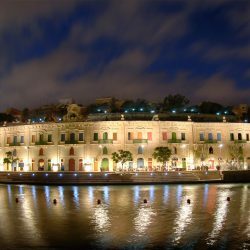 Avalon Club is one of Malta’s newest clubbing destinations. The venue consists of several areas which can be used individually or collectively for a variety of events such as corporate or social. 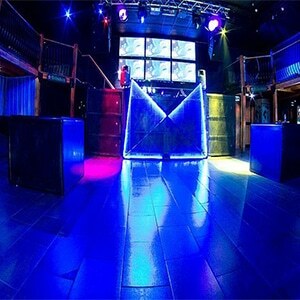 In addition, it includes also three full-service bars, two fully equipped DJ booths and state of the art audio, lighting and plasma screens plus flexible layouts that can hold both live performances and fashion shows. It also has an outdoor pool area. Situated in the heart of Mdina, your first encounter into the restaurant is a charming dining area behind an iron ‘Portcullis’. Bacchus is housed in the two chambers bult by Grand Master Fra Martino de Redin between 1657 and 1660 as gunpowder magazines for the main fortified bastion built by him to fortify the Old City of Mdina. Ideally, the venue might hosts several types of events especially the ones that involve weddings, making it to be an attractive location for everyone. Baia Beach Club is set in Little Armier, with panoramic views of Gozo and Comino. 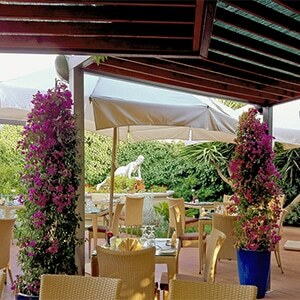 This venue offers a place where clients can play and relax by the sea while enjoying exquisite food or refreshing cocktails. Baia is available for private events and wedding receptions. 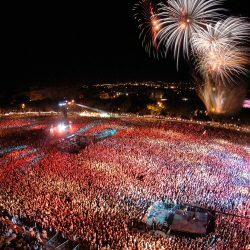 This venue is found in the centre of Paceville. 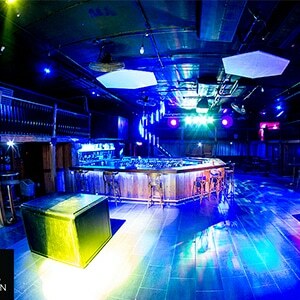 It has a small pool area in its second room which may be utilised for private pool/ foam parties. 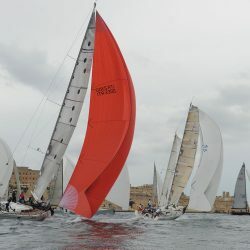 The centrally located Beach Garden Malta overlooks St George’s Bay; the only sandy beach located in the heart of St Julian’s. The hotel is embellished with lush Mediterranean gardens, and a large pool area overlooking the beach and surrounding coastal landscape. The pool area comfortably accommodates ample sunbeds, as well as a populous crowd on the sun terraces, as well as within the gardens themselves. 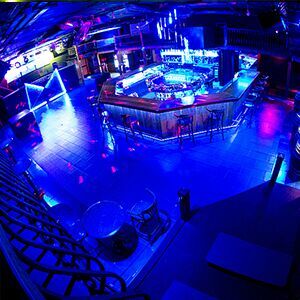 The venue itself is moreover situated just a few minutes walking distance from the bustling and youthful nightlife of discotheques, a bowling centre, cinema, various bars, and the Baystreet Shopping Complex. The hotel is also conveniently located a 5 minute walking distance from the Public Transport System from which one could travel to and from numerous destinations. Overlooking the blue waters of St. Paul’s Bay, the Beachaven was established in 1977 and has been running ever since. Here at Beachaven one may indulge in our Chinese or Indian Restaurants, hold your very own private function at our exclusive night club, or if it’s the unique Maltese summer sea breeze you crave, then why not enjoy our full Mediterranean cuisine whilst relaxing on the deck of the beach club, complete with a bar, showers and berthing facilities for your visit.